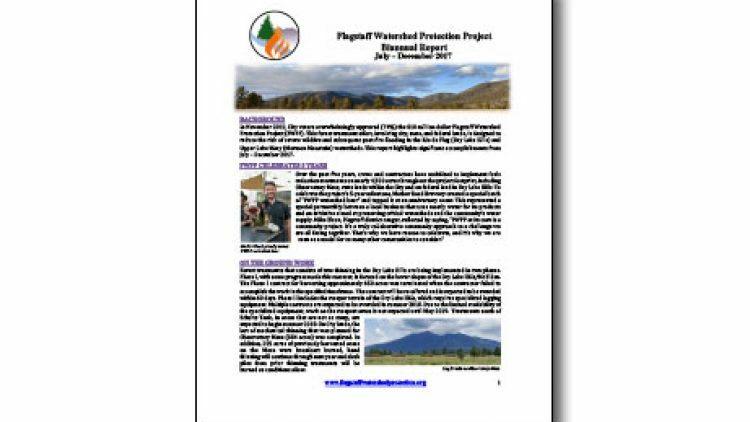 This report highlights significant accomplishments for the Flagstaff Watershed Protection Project from July – December 2017. 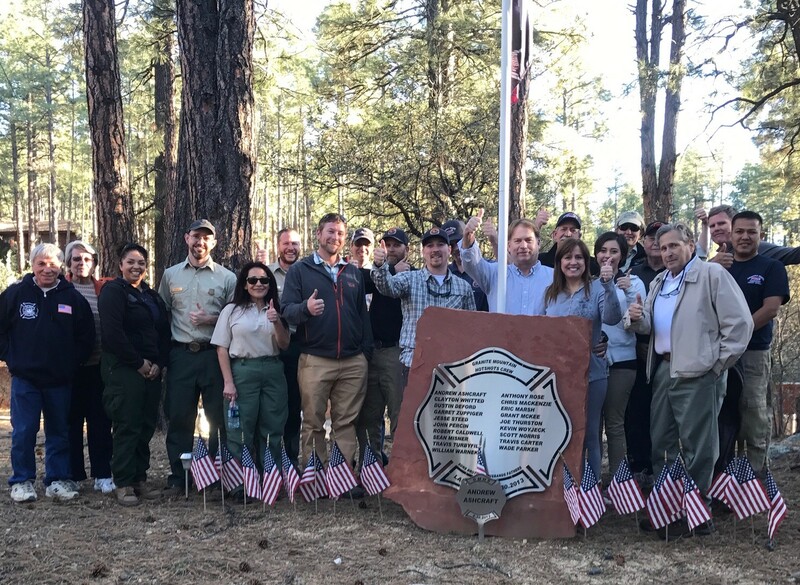 Read the full FWPP Biannual Report. 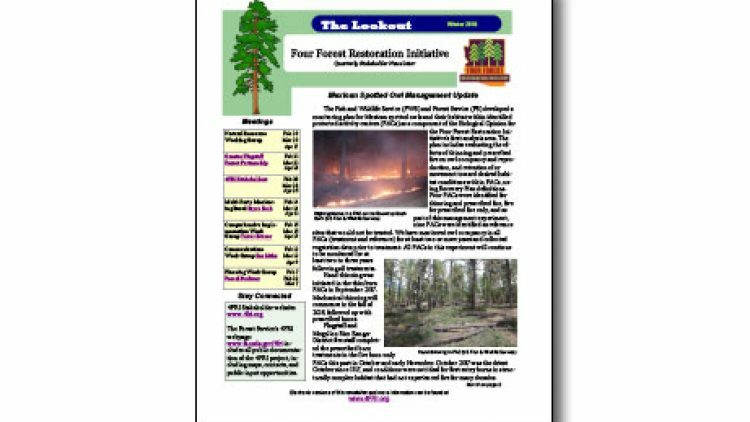 GFFP has a feature article in the April edition of the Four Forest Restoration Initiative’s Newsletter. 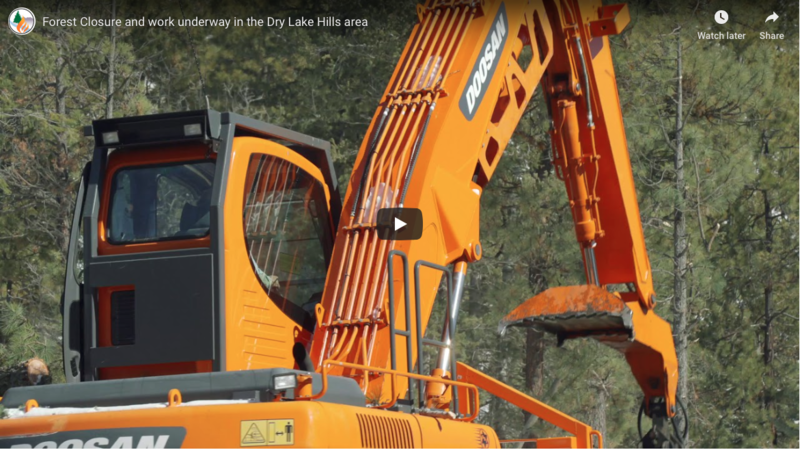 View 4FRI Newsletter.